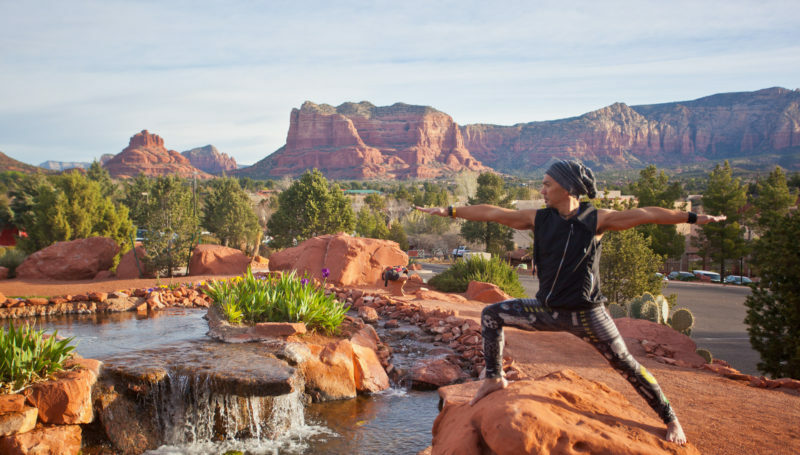 Mindful Yoga Therapy is an Embodyoga® based, empirically informed, clinically tested program comprised of five practices: Pranayama (breathing), Asana (postures connected with breath), Yoga Nidra, Meditation, and Gratitude. Each practice is a tool that can be used to cope with Post Traumatic Stress, and together, they form a comprehensive system—a toolbox—that will carry a trauma survivor into a life of strength and resilience. Suzanne has studied extensively with Beryl Bender Birch at The Hard and The Soft Yoga Institute and also with Patty Townsend in the Embodyoga Teacher Training programs at Yoga Center Amherst. She is now on faculty at both schools where she teaches in both teacher training programs, and is the Director at Mindful Yoga Center and it’s teacher trainings. At the Himalayan Institute, Suzanne completed the year long Living Tantra program and the Sage Program taught by Pandit Rajmani Tigunait. 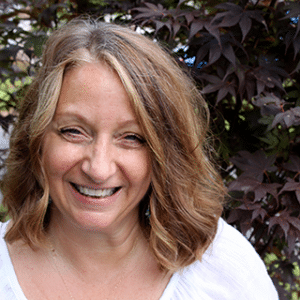 Suzanne co-authored a book, the Mindful Yoga Therapy Practice Guide. She also produced two CDs—Yoga Nidra by Suzanne Manafort and “Breathe In Breathe Out”, a group of short breathing practices designed for Veterans with PTS. Suzanne is on the Board of Directors of the Give Back Yoga Foundation. In 2009, she was designated a Wells Fargo Second Half Champion for her work with Veterans. 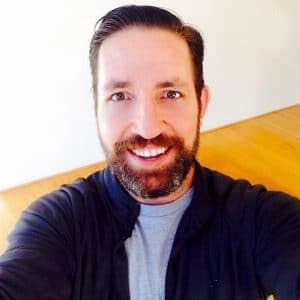 Chris Eder is a retired Air Force Veteran and a Yoga Alliance registered Vinyasa/Hatha Interdisciplinary Yoga Instructor. His yoga journey began in 1999 after he encountered the joys of a pinched sciatic nerve, and a diagnosis of Adult ADD. A friend introduced him to yoga as an alternative to pain pills and other meds. He was hooked instantly as a student. During a 2007 deployment to Baghdad Iraq with the Air Force, Chris began teaching a morning sunrise yoga class five days a week. Upon returning to Italy for his follow-on assignment, Chris attended a yoga training and began teaching Vinyasa & Hatha inspired classes. He also taught yoga to Wounded Warriors returning from combat action as part of the Warrior Resiliency Program. From Mindful Yoga Center, home of MYT . The full “Tool Box” as a practice. Pranayama (breathing), Asana (postures connected with breath), Yoga Nidra, Meditation, and Gratitude. 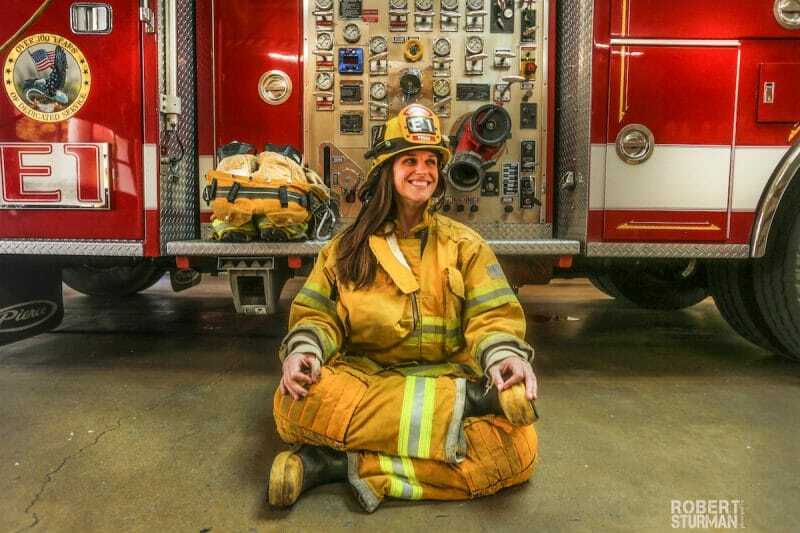 Each practice is a tool veterans can use to cope with Post Traumatic Stress, and together, they form a comprehensive system—a toolbox—that will carry veterans into a life of strength and resilience.The healing effects of these ancient yogic practices have begun to receive recognition from modern scientists. Research has discovered and validated what the yogis have known for centuries: yoga is one of the most effective ways to encourage and stimulate the healing process.Clinical trials have demonstrated that even the best yoga teachers need to acquire a specific set of skills and considerations to work in trauma recovery programs. This 15-hour training program is for 200-hour certified yoga teachers. Mindful Yoga Center also offers 200-hour teacher training. You are now on the list! We will keep you posted as this years training develops... Namaste. serving her family with Yoga, every day. Marc has studied and taught yoga in a wide variety of settings for nearly 2 decades after finding yoga to heal himself from what doctors said would surely be a lifetime debilitation. 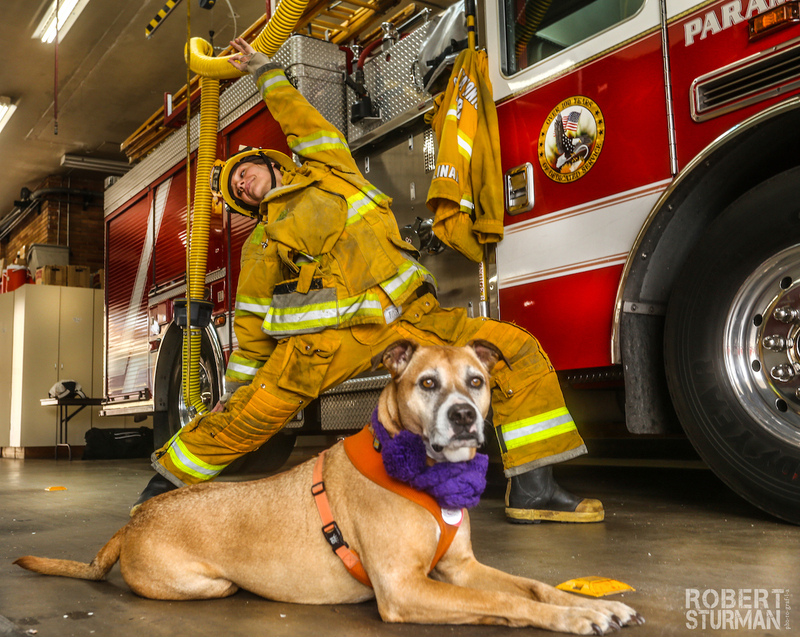 Yoga has been a steady friend over the years, providing Marc with the tools to manage some unique challenges and circumstances. 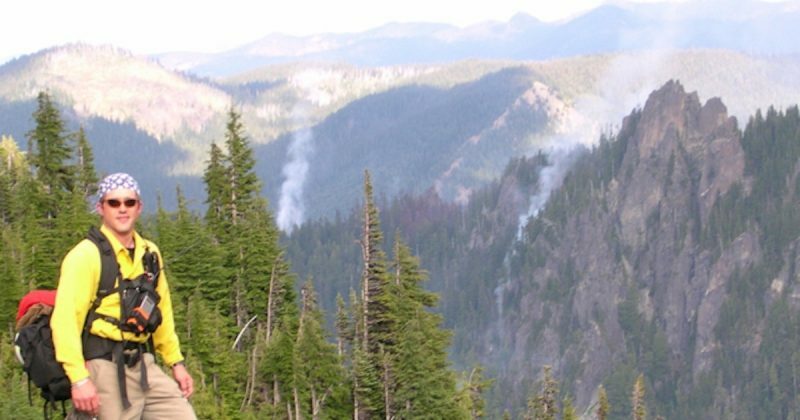 After studying with key teachers Gurudev Yogi Amrit Desai, Mark Whitwell, Yogarupa Rod Stryker, Pandit Rajmani Tigunait and Steve Ross, Marc continues to overcome PTSD from his career as a Wildland Firefighter. He now focuses on sharing what he has received in the form of these ancient and lineaged teachings and practices. Marc is Certified Level 2 Integrative Amrit Method of Yoga Nidra Facilitator and Certified Hatha Yoga Teacher. He is an advocate for Trauma-Informed Yoga and annually sponsors a Yoga for PTSD Teacher Training at the Sedona Yoga Festival. 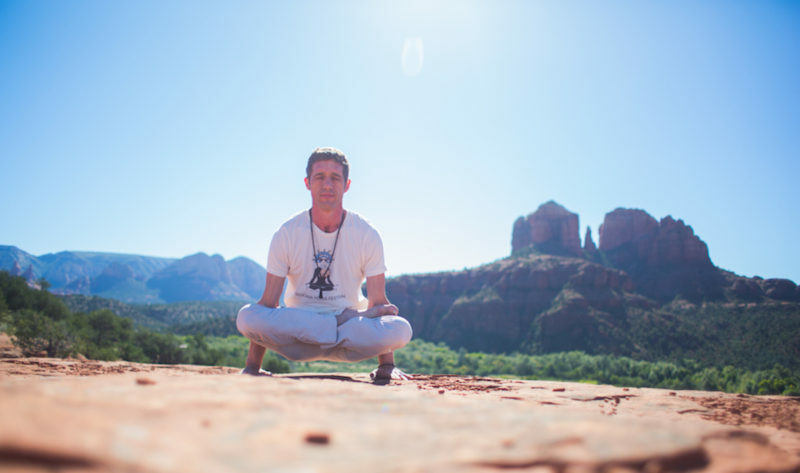 Marc founded the Sedona Yoga Festival in 2012; currently he and his wife, Heather not only produce and direct the annual pilgrimage, but own and operate Aumbase Sedona, a Center for Consciousness Evolution and Aumbase Adventures featuring guided Yoga Hikes on the Sedona Landscape. A dedicated yoga practitioner, photographer Robert Sturman has increasingly focused on capturing the timeless grace and embodied mindfulness of asana in his work. His portraits, whether set in the lively streets of Manhattan, the expansive beaches and canyons of Malibu, the timeless elegance of Walden’s New England, or the bleakness of Marin County’s San Quentin Prison, remind us that there is beauty everywhere. In Sturman’s own words, “I often think of Rumi’s words ‘I can’t stop pointing to the beauty.’ That feels right to me.” Sturman’s honors include Official Artist of the 47th Annual Grammy Awards, 2010 FIFA World Cup Artist Representing America, and Official Artist 2007 United States Olympics. 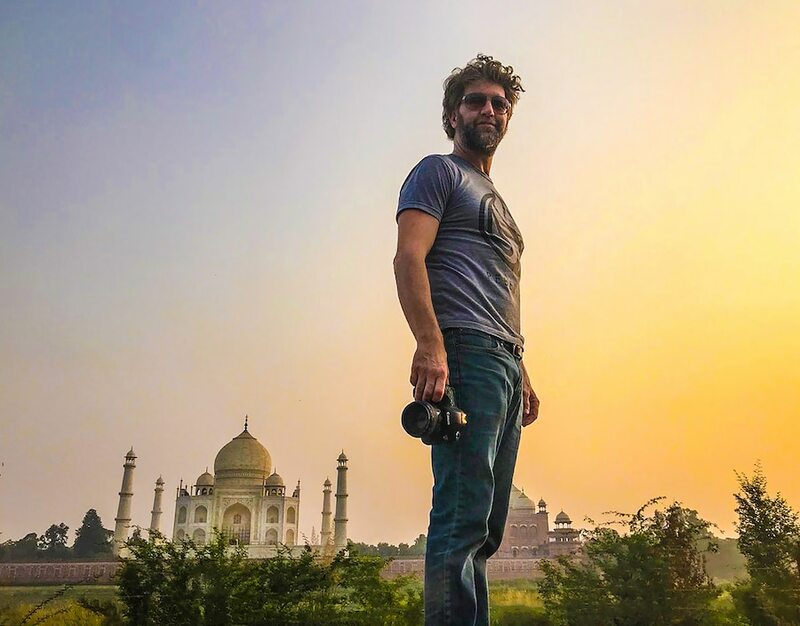 In 2012 and 2013, Sturman was the subject of two separate New York Times articles celebrating his photographs of yoga from around the world. For many of us, the practices of yoga have changed our lives. That statement may seem dramatic, but it’s true. These practices teach us to turn inward, to pay attention, and to notice without judgment. They enable us to find balance in our bodies and minds, as well as develop our overall well-being. Because of those benefits, yoga is an invaluable asset for veterans who are coping with trauma-related psychological difficulties.Yoga practices are a powerful complement to professional treatment for Post Traumatic Stress. A mindful, embodied yoga practice can provide relief from symptoms and develop the supportive skills that veterans need in their everyday lives. Yoga does not cure Post Traumatic Stress, but it has proven to aid in a veteran’s healing journey.Mindful Yoga Therapy is an Embodyoga® based, empirically informed, clinically tested program comprised of five practices: Pranayama (breathing), Asana (postures connected with breath), Yoga Nidra, Meditation, and Gratitude. 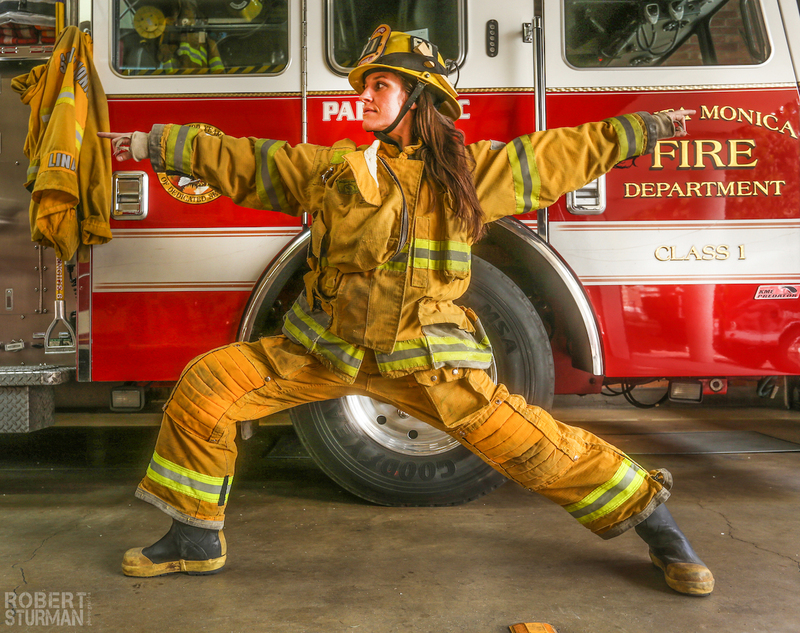 Each practice is a tool veterans can use to cope with Post Traumatic Stress, and together, they form a comprehensive system—a toolbox—that will carry veterans into a life of strength and resilience.The healing effects of these ancient yogic practices have begun to receive recognition from modern scientists. Research has discovered and validated what the yogis have known for centuries: yoga is one of the most effective ways to encourage and stimulate the healing process.Clinical trials have demonstrated that even the best yoga teachers need to acquire a specific set of skills and considerations to work in trauma recovery programs. This 15-hour training program is for 200-hour certified yoga teachers. Mindful Yoga Center also offers 200-hour teacher training. 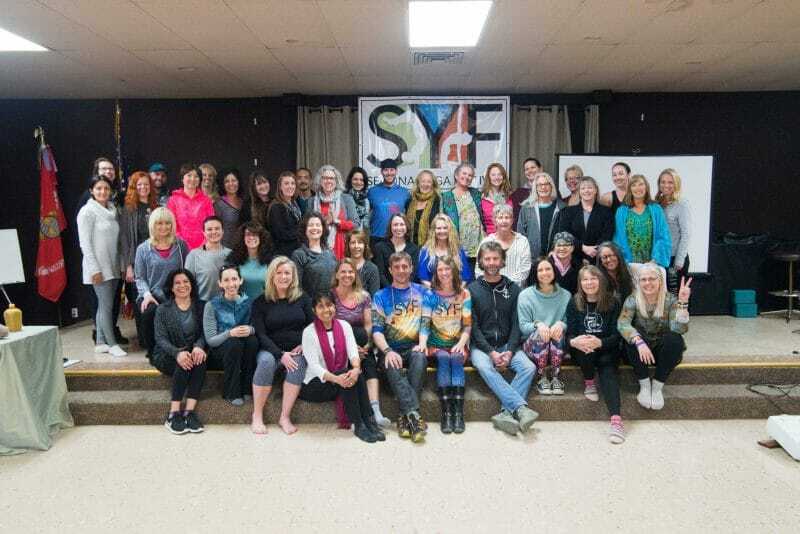 For the sixth year in a row SYF, a consciousness evolution conference aims to assist yoga teachers, service providers and others in bringing the tools and benefits provided in a trauma informed yoga training to populations affected by PTSD, TBI, and other stress related illnesses. Early on we focused on ‘yoga for’ specific populations, Yoga For Veterans and Yoga For First Responders, before we concluded that ultimately, Yoga, as it comes to us from the traditions, is and has always been the healing balm to soothe the injured human nervous system, ergo a Yoga for PTSD training… Trauma sensitive yoga training at SYF brings awareness to specific aspects of Yoga that are especially beneficial to Trauma Survivors. Click the buttons below to see past curriculum and faculty. We’ve been supporting trauma-sensitive yoga since the beginning. Yoga for PTSD Training, a trauma informed yoga training… or is it trauma sensitive yoga training? “Yoga has been yoga since the beginning… when one looks closely at the ancient texts and the modern experience, nothing has changed really. We are still allowing the mind to rule, we lack discipline here. This is where yoga can help! A definition of Yoga is stilling the fluctuations of the mind; our thoughts. What we advocate in this training and aim to provide are traditional yoga practices that ameliorate the effects of trauma, stress and post-traumatic stress. The notion of a trauma sensitive yoga training or a trauma informed yoga training, then is true in every sense of the wording! However, it has always been this way, not some recent discovery or buzzword… Yoga has always been the healing balm for the out of balance nervous system. That’s what practicing it does. Balance the autonomic nervous system. Modern western yoga, tends to emphasize the physical aspects of Yoga, mainly the postures, or asana. These are good practices and when utilized properly can be phenomenally healing to an overactive, traumatized nervous system. The wrong practices at the wrong times, however can have the opposite effect and amplify the nervous system… Face Palm! I didn’t catch on to that for quite some time and more difficult it made it! The most important thing I emphasize at this trauma informed yoga training is just that… We consider trauma and its effects on the nervous system; it is the primary perspective. This Yoga for PTSD Training will prepare you to be trauma informed with proven effective tools, techniques and practices that can change a life… For the Better.